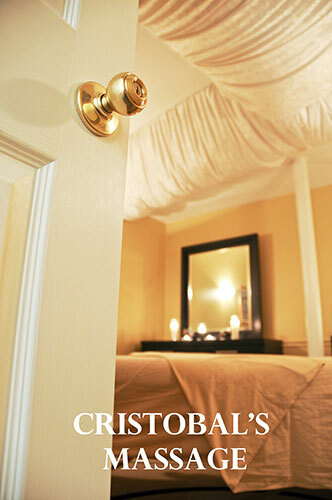 At Cristobal’s Massage in Sarasota we offer massage therapy as a restorative oasis designed with you in mind. 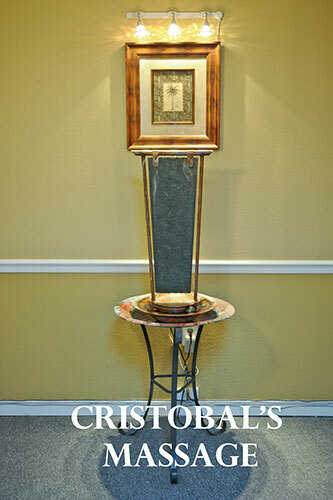 Cristobal’s Massage, located at St. Armands Circle in Sarasota, offers quality Massage Therapy services. Our massage therapists, led by Cristobal, have many years of combined experience and training. Our offerings include: a great Swedish Relaxation Massage, a wonderful Couples Massage (side by side), a true Deep Tissue Massage, an exhilarating Aromatherapy Massage, and an incredibly relaxing Hot Stone Massage. We also feature a heavenly Massage of the Scalp, Neck, and Shoulders. Our Foot Massage Delight is a rare delicacy. Combination Massage treatments, with your particular requirements are always accommodated. We also offer Neuromuscular Massage, a very effective Massage Therapy technique used to treat injuries, and Sports Massage. 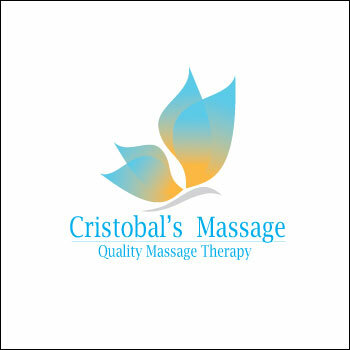 At Cristobal’s Massage in Sarasota we believe in the healing power of massage therapy, and we tailor your Massage to your specifications because we listen. 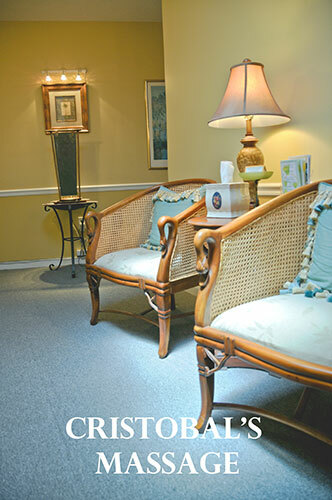 Cristobal’s Massage is located in the heart of St. Armands Circle, just South of Longboat Key, and a few minutes walk from the beautiful beaches of Lido Key. Please, give us a call to make an appointment; you’ll be glad you did!